Caldwell Cigar Company was created in 2014 with a very simple agenda: to create special cigars using well aged rare tobaccos and to enjoy what they do. They are a business built on friendship and fun. The Eastern Standard is a blend of rare and aged Grade A tobaccos.  This cigar has a flavourful, creamy, and smooth flavour profile with subtle notes of pepper and spice.